Sealcoating is needed in cold climates, but it is very useful in the warmer climates, like those present in Florida. 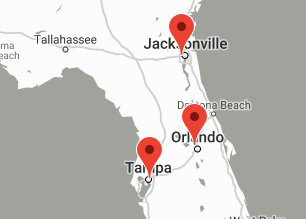 The amount of UV light the sunshine state offers can wreak havoc on the asphalt in your parking lot. Additionally, because asphalt is a petroleum product, other petroleum products, like gasoline and oil, will react with its surface. 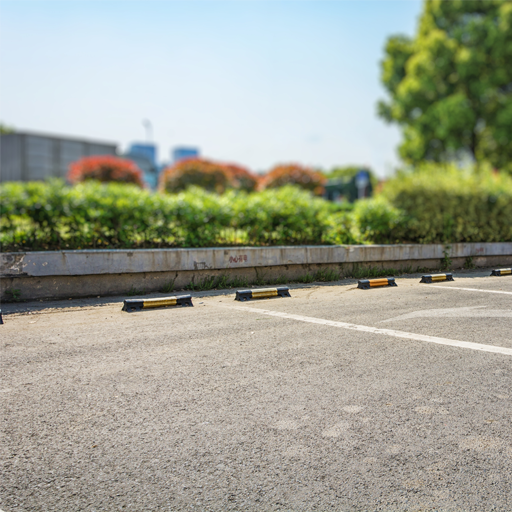 Sealcoat your parking lot so that it acts as a barrier against those materials as they leak out of vehicles. When properly applied, sealcoat can save a facility owner substantially over the service life of asphalt pavement. With more than 20 years of experience, Consolidated Service Group has established itself as Florida’s leading paving contractor. CSG provides commercial organizations with the highest level of customer service, professional workmanship and services including: asphalt paving, asphalt repairs and prevention, pothole repairs, sealcoating, line striping and pavement marking, thermoplastic, crack filing, signs and safety devices, concrete sidewalks, concrete curbs, site preparation and signs and safety devices. CSG uses our experience and the latest equipment available to get the job done right the first time in a timely, cost effective manner. How to Know When to Sealcoat? Asphalt has been used extensively in Florida for parking lot surfaces due to its flexibility, adhesive and waterproofing properties. But, like any other material that is exposed to the sun, water and regular foot and vehicle traffic, asphalt will need to be sealcoated to protect it from degradation. The first signs of deterioration are the change in color, cracks and potholes. If you’ve recently had your asphalt parking lot paved, after about 90 days the surface will have cured and it will be time to sealcoat to protect your investment. Over time asphalt will fade to a dull gray color due to its exposure to the elements. Sealcoating is designed to act as a shield to protect and preserve the asphalt binder in the pavement thus locking in or sealing in the redeeming properties of asphalt. Sealcoating will protect your asphalt pavement against fading and breaking down from exposure to UV rays. It also protects against water penetration, which can erode the substructure of your parking lot. An added benefit to sealcoating is the appearance. A freshly sealcoated parking lot will be rich in color, clean looking and just the right thing to set the stage for the entrance to your business. To get a free quote on all of your parking lot maintenance needs, including sealcoating, contact CSG.